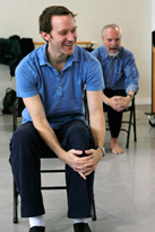 Welcome to the Members’ Page! 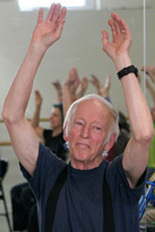 About this photo Every few months, Dance for PD® members get a different snapshot of the program from around the world. 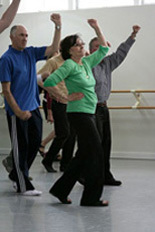 The current photo shows the emergent Dance for Parkinson’s program in Cape Town, South Africa, led by Julie Symmonds. 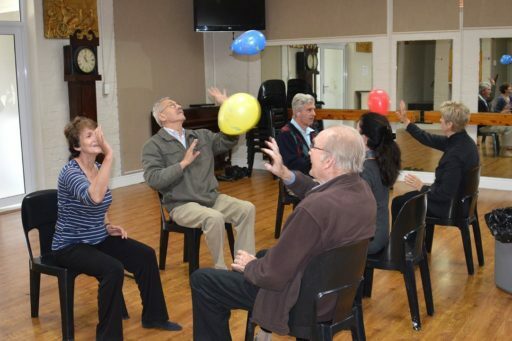 Symmonds’ program was recently featured on South African national television, and she’s spearheading the Dance for Parkinson’s South Africa national network. If you have an image you’d like us to consider for the monthly snapshot, please let us know. Log in to view past Newsflashes.